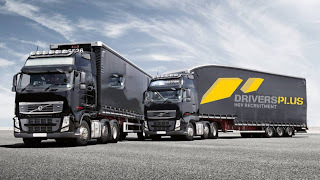 HGV CLASS 1 DRIVERS REQUIRED – KEIGHLEY! HGV Class 1 Drivers – Keighley – Earn up to £19.00p/h – Trunking/Tramping/RDC Work – Apply Today! Drivers Plus are looking for HGV Class 1 drivers in Keighley, to work for one of Yorkshire’s leading haulage and logistics companies.